How Your Business Can Start Getting FREE Customers Online and Offline! You must constantly refine your marketing medium today and thanks to Digital Marketing – a tested and trusted bridge to close the margin between your products and the people. You are indeed WEALTHCOME TO BUSINESS MARKETING BOX! 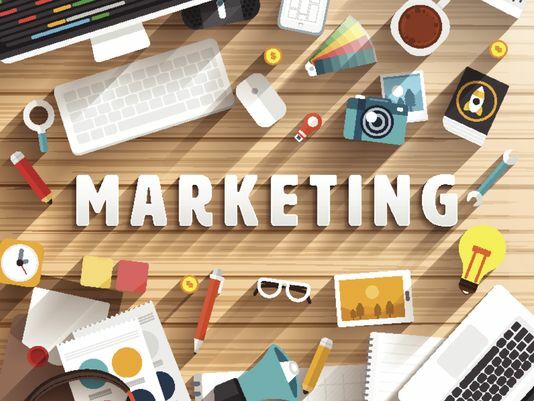 Today, we are looking at: Why Marketing? Did you know that, there are at least 3 new startups established every second? Sounds crazy, we know. But the stats won’t lie. If you do your calculations correctly, you would see that it comes to about 11 000 new startups being launched per hour. Astonishingly, only 10% of new startups make it. 8 of out 10 Sole Proprietors Fail. The majority of startups who has at least two or more founders are more likely to succeed than those with one founder. Having a dedicated team of qualified employees also makes a difference when starting your own business, and startups who stick to this structure tend to do better as well. There is a need to do research and compile your findings. Why do businesses fail, what are the booby traps to avoid, how do I scale a business, how do I make my innate idea go viral? No Marketing Blueprint to Scale the Business. Many had good intentions for business, their adrenaline fired up, all hopes is pumping but poor or no marketing plan flushed their business into the drain. Don’t join the group or failure. Decide to make it, stay put and remain focus despite all odds. Money & People Management. The greatest skill you must constantly refine is your ability to manage resources and people. Upgrade is paramount; learn skills to budget money for marketing. Your ability to marry these two ability perfectly will become a solid foundation for your business. All these are what you will be enjoying for FREE as follow us in the School of Business Marketing. P.S. We know you have derived Value from our content today, kindly SHARE to your contacts on social media. Thank you!